Published July 5, 2014 at 600 × 900 in AX 2014 Day 1 and Day 2 pictures!. 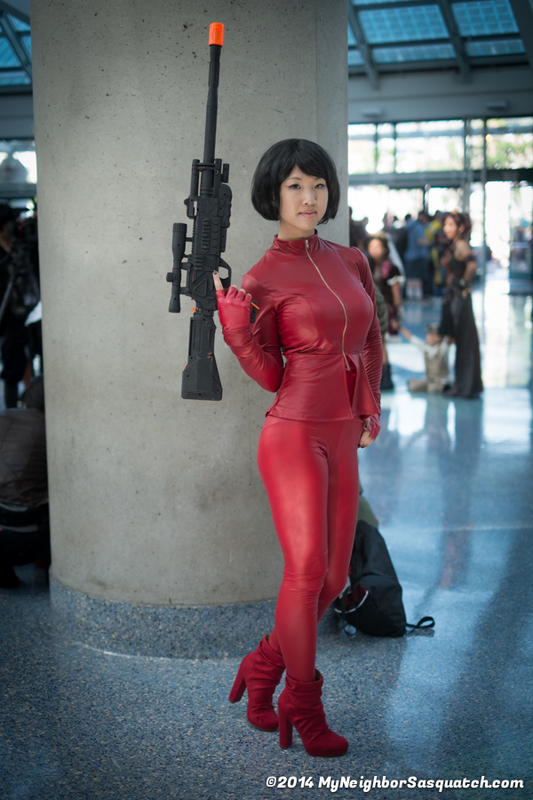 Very Cool O-ren Ishii cosplay! See more of her art at her Facebook page!